Four years later, the Nobel Peace Prize winner remains a devoted advocate for the liberties of oppressed people across the world. Most recently, he has championed the rights of the Rohingyas in Burma. Over the last few weeks publications like The Economist have described the Muslim minority as the most persecuted people on earth. Today, in Dallas, His Holiness will likely speak about his commitments to promoting religious harmony, preserving the Tibetan Buddhist culture of peace and nonviolence, and promoting values like compassion, forgiveness, and self-discipline. He’s also committed to the fundamental ideal that democratic governments are the best way to serve people. 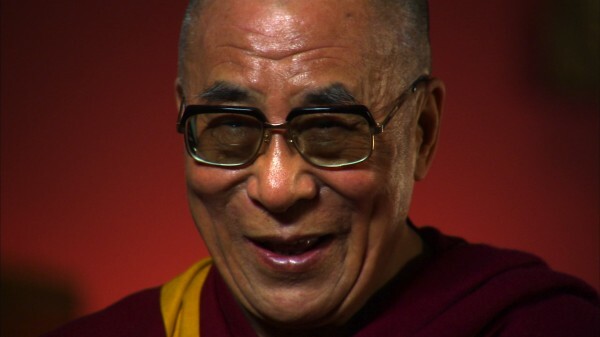 The Dalai Lama will speak at SMU’s Moody Coliseum at an event sponsored by the George W. Bush Institute and Southern Methodist University in conjunction with the World Affairs Council of Dallas/Fort Worth. In short, freedom remains an ideal but not a reality in too many parts of the world, even in the 21st Century. Fortunately, strong voices like that of His Holiness remind the world that the struggle for freedom and democracy is right and reasonable. He described the struggle that way four years ago, and the words remain just as true today.